If you need a fleet of modern, full-featured golf cars or utility vehicles, Five Star Golf Cars can help. 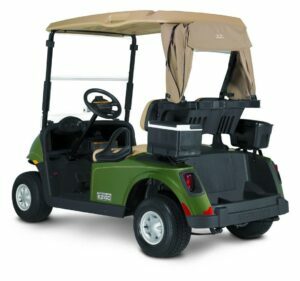 As the only authorized EZ GO golf car distributors for New England and Eastern NY, we carry the full range of EZ GO cars, the cars chosen by 8 of the top 10 courses in America. With nearly endless options for customization, we will be able to provide a fleet that’s tailored to your unique needs. Why settle for a fleet of cookie-cutter golf cars when you can get exactly what you need, and for a reasonable price?